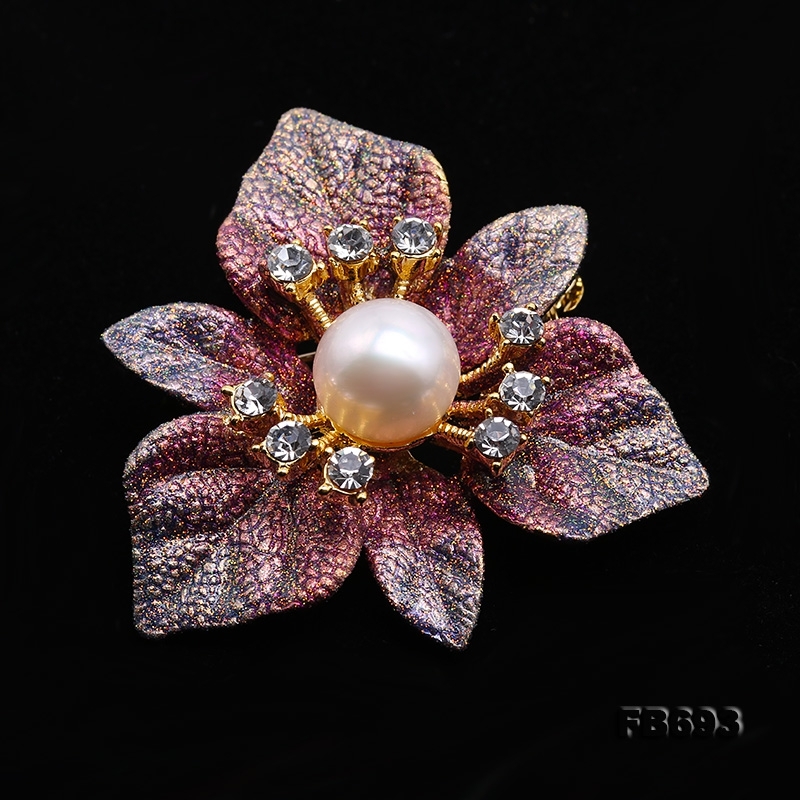 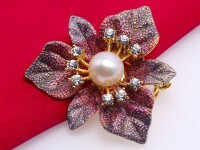 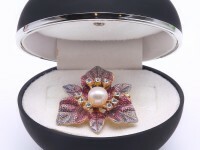 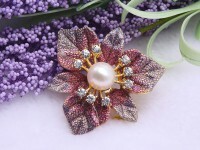 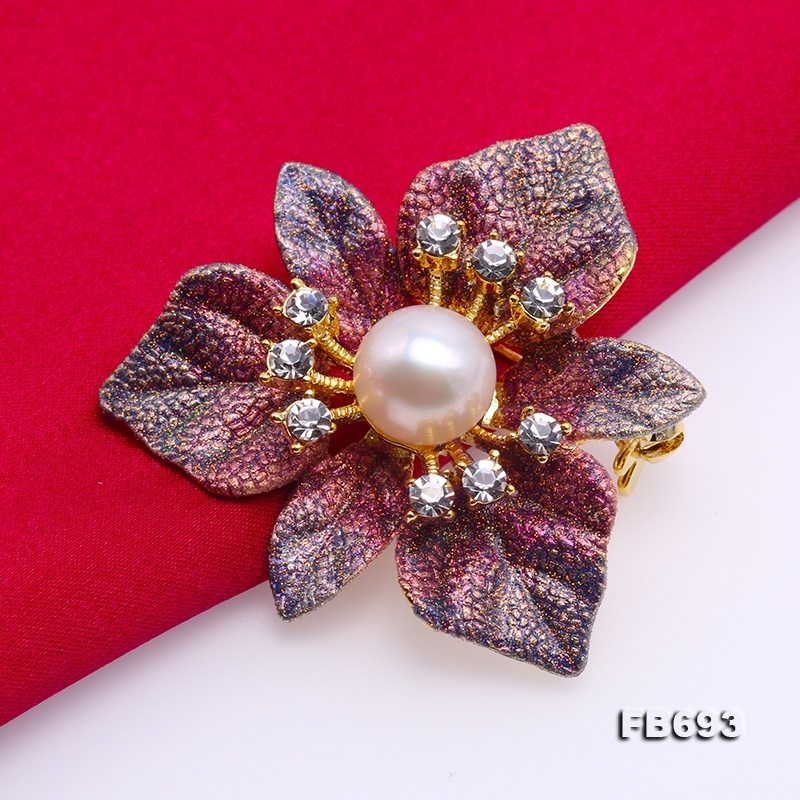 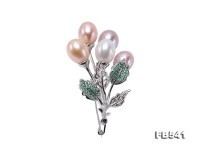 Exquisite freshwater pearl brooch with beautiful flower design. 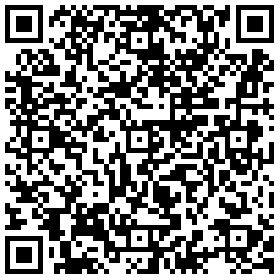 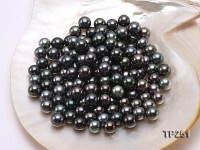 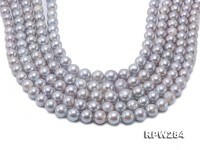 The pearl is 10mm with flatly round shape and high quality: smooth skin, thick nacre, and illuminating lustre. 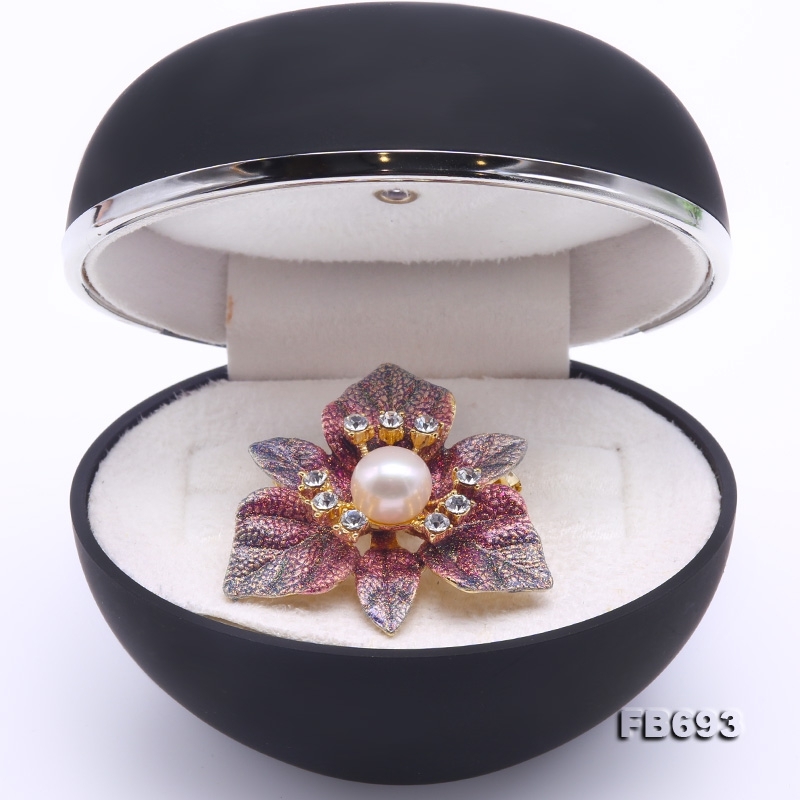 The design is beautiful and elegant. 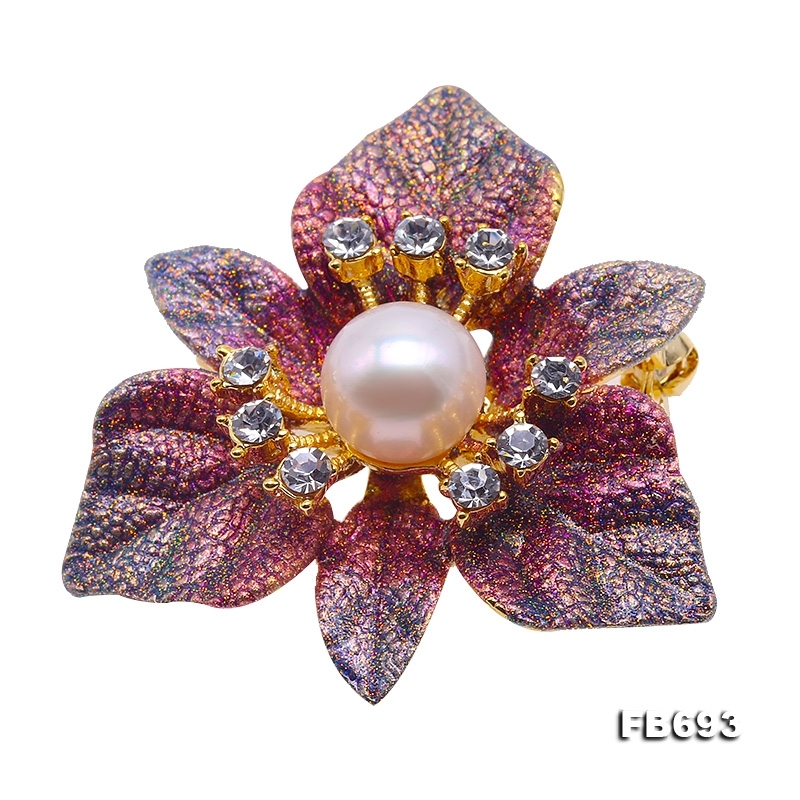 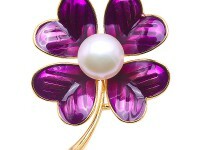 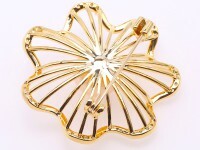 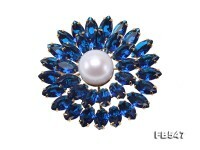 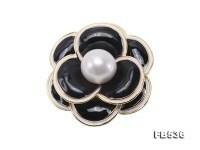 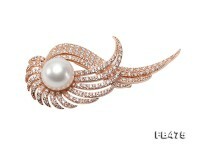 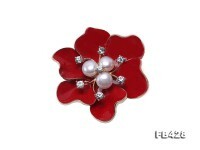 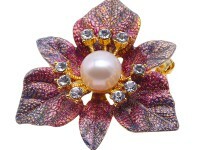 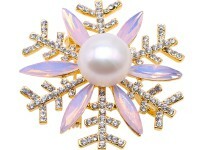 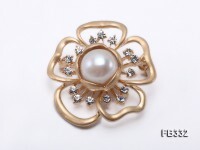 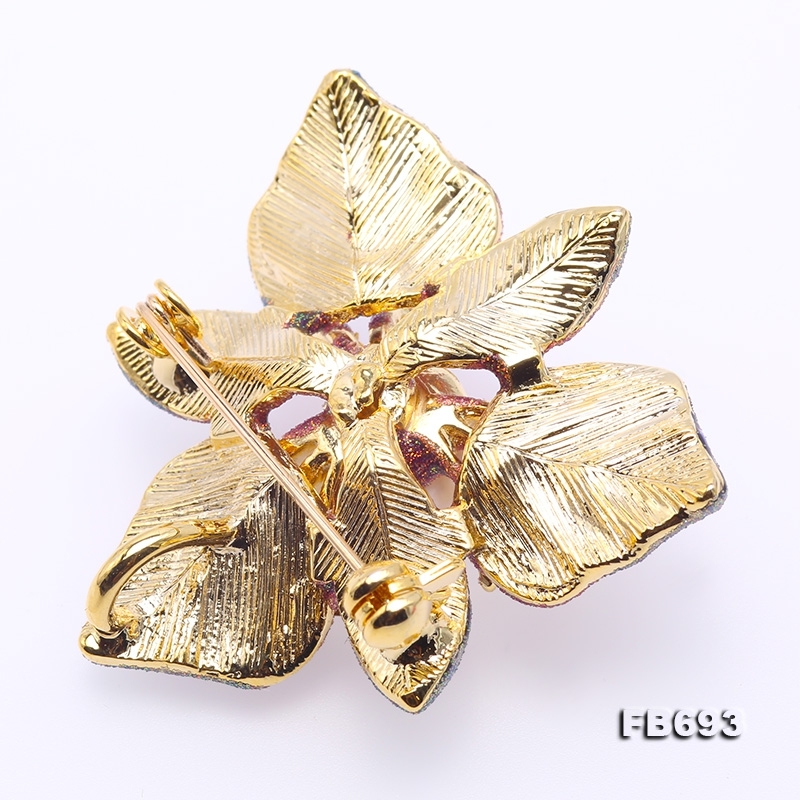 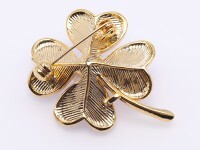 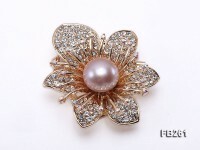 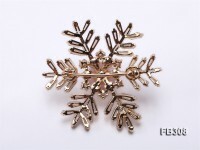 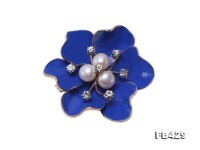 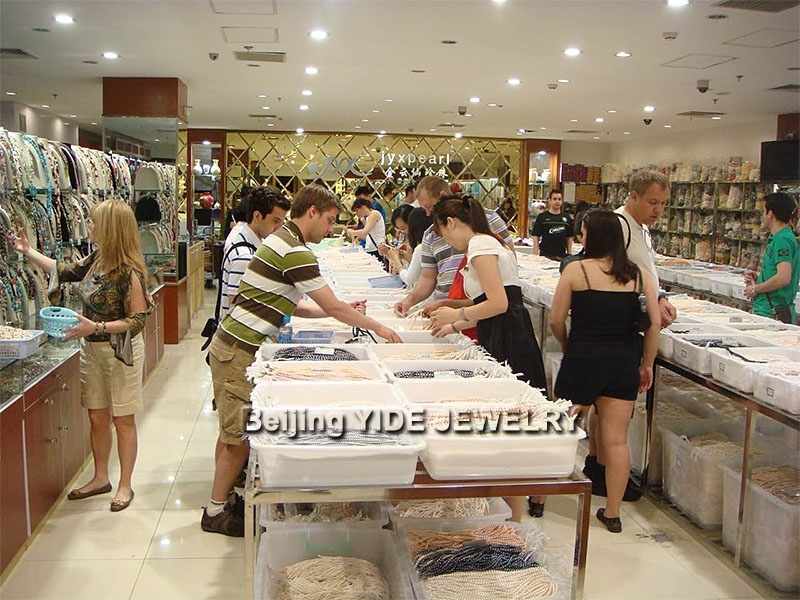 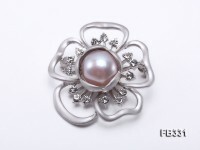 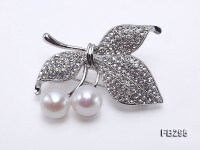 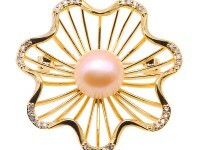 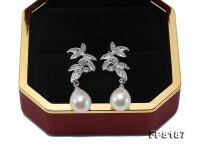 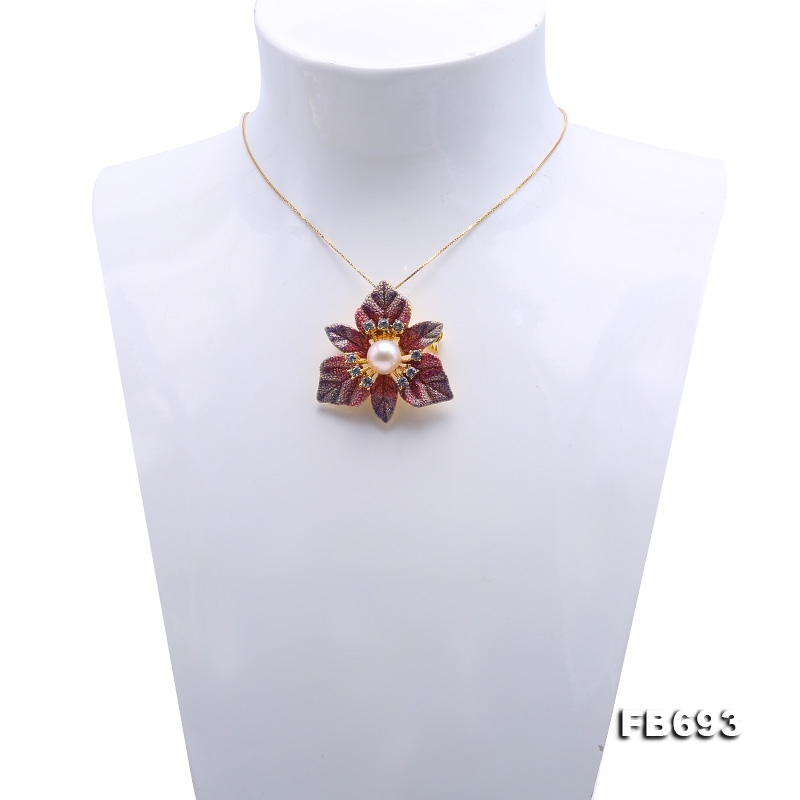 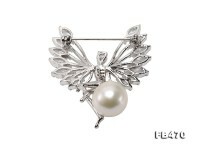 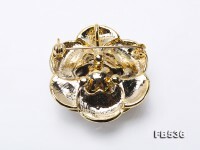 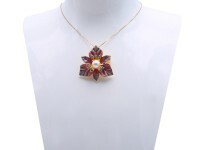 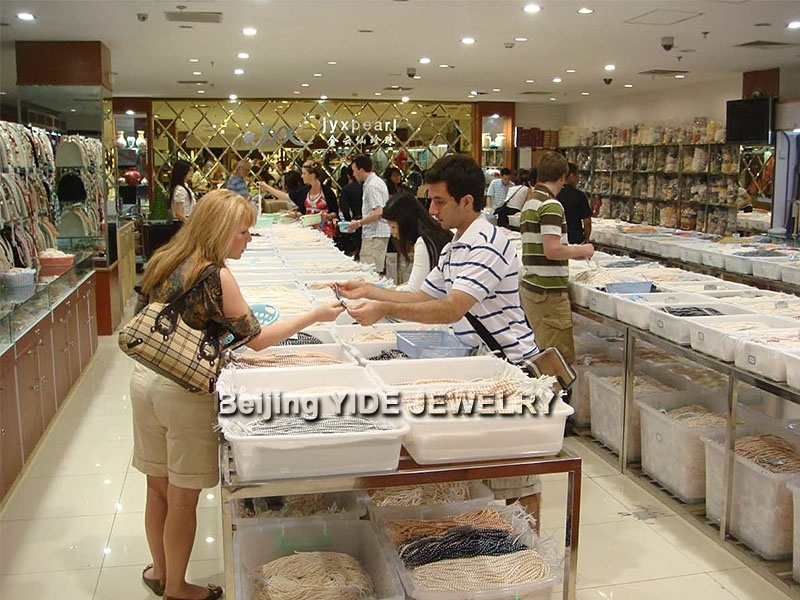 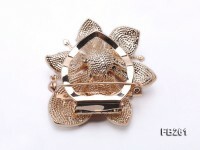 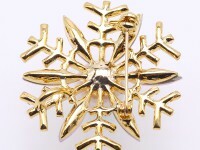 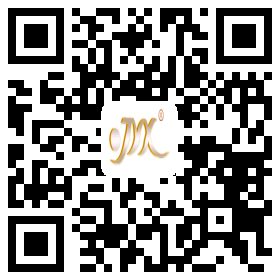 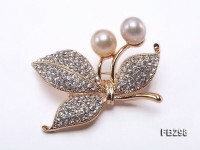 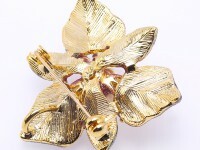 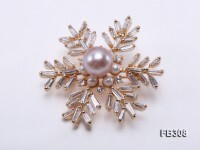 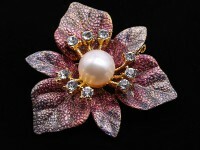 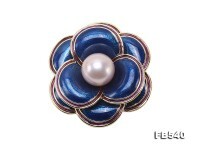 Flower shape pearl brooch can add to your feminine charm. 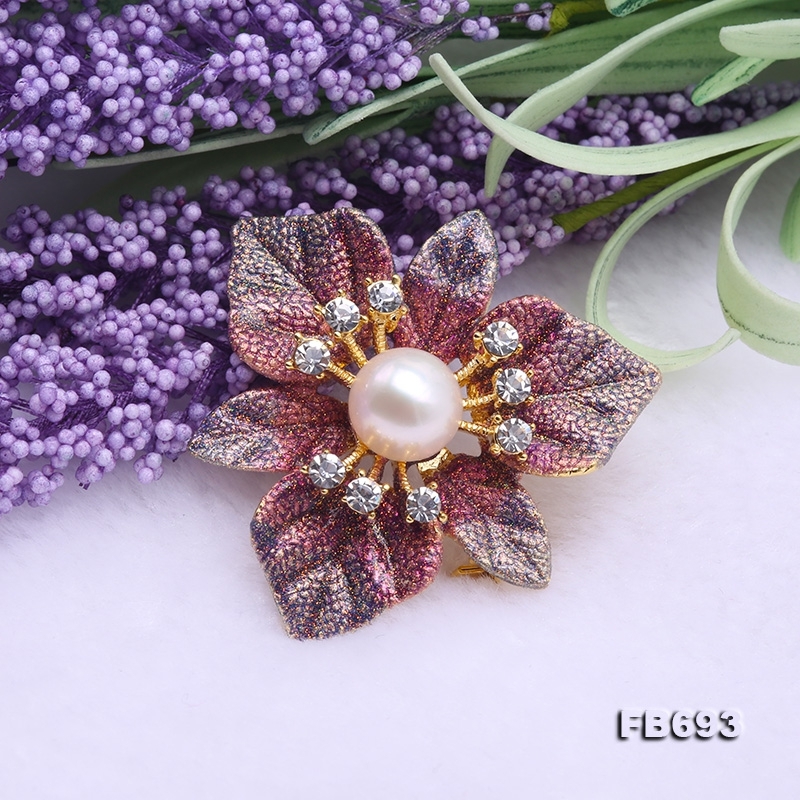 Accentuate you bust lines by placing an attractive brooch at the bottom of the neckline, or get that ladylike, demure look by accessorizing your little black dress with flower-shape pearl brooch.